Call Patti & Start Packing! 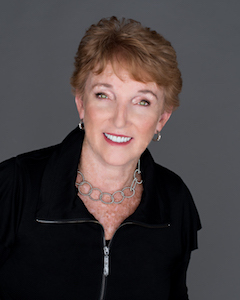 Patti is an award-winning real estate professional. She has a thorough knowledge of real estate marketing, relationship building and contract negotiation. She consistently ranks among the Top Agents in Alabama and the RE/MAX Organization. She has a proven record of achieving goals and exceeding expectations based on her drive, strategic initiative, client appreciation and business savvy. "I had been trying to sell my home for over 2 years. Then I found Patti. With her knowledge, experience and guidance, I sold it within 2 months of listing with her. Highly recommend her if you are looking to sell or purchase."